April 1, 2018. 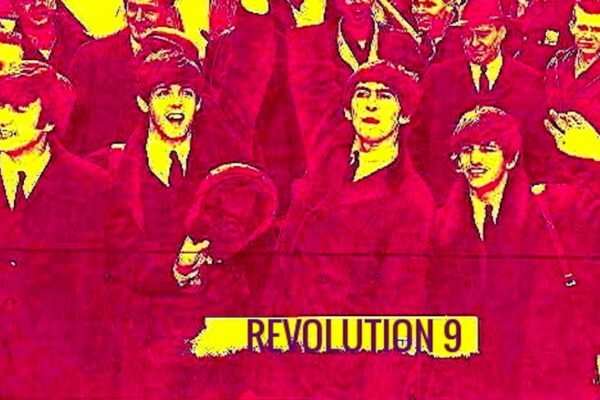 Just in time for the 50th anniversary of The Beatles’ White Album, Apple Corps has partnered with Hamilton lead producer Jeffrey Seller and the Second Stage Theater to bring a new musical to Broadway this Fall: Revolution 9, The Beatles Musical. Films and plays based on Beatles’ songs are nothing new — from Across the Universe to Cirque du Soleil’s Love. However, Revolution 9! The Beatles Musical takes a different approach. Rather than feature multiple Beatles songs, Revolution 9’s plot is based on a single song, “Revolution 9” from The Beatles’ 1968 self-titled album (commonly referred to as the White Album). “Revolution 9” seems a strange choice to use as the basis for a musical considering that it has no melody or lyrics. The surrealistic and frequently disorienting sound collage was created by John Lennon and Yoko Ono in the summer of 1968 during the recording of the White Album. Lennon insisted on adding it to the final album despite the pleas of Paul McCartney and George Martin. Beatles scholars alternate between calling it the worst thing The Beatles ever did or the most adventurous. Levenson brought the idea to Seller who quickly began to assemble the creative team, including Hamilton director Thomas Kail who will also direct Revolution 9. Seller also brought the idea to Jeff Jones, the CEO of Apple Corps., the corporation that controls the rights to Beatles-related projects. After consulting with the surviving Beatles, Sir Paul McCartney, and Sir Ringo Starr, along with Yoko Ono and Olivia Harrison, Apple Corps. agreed to co-produce the musical with Seller. McCartney even offered to compose additional songs for the musical, but his offer was rejected by Ono. 1 hr, 20 min "course"
The production team has remained tight-lipped about the exact plot of Revolution 9! The Beatles Musical. 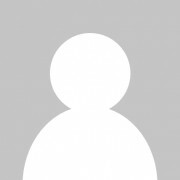 We do know that it is a drama that takes place in the late ’60s based around a transsexual grocer named Desmond and his sometime lover, Molly. Set designer Bunny Christie (The Curious Incident of the Dog in the Night-Time) has promised that the number nine will feature prominently in the set design. Veteran Broadway choreographer Christopher Gattelli (The Spongebob Musical) has been brought on board to create the choreography (said to prominently feature popular ’60s dances such as the Watusi and the Twist). Despite being based on a Beatles’ song, the musical is not kid-friendly, as it features characters who become naked. Revolution 9! The Beatles Musical will begin previews at the Eggman Theatre in NYC this Fall, although the opening date has already been changed multiple times. No word yet on plans for a soundtrack album, although we can’t wait to spin it backwards! I am sure it is an April fools joke. Bummer. Yeah, I kinda wondered myself, if this was a bit of a joke.